(Long Beach, California) – The February 4 - 6, 2016 Long Beach Coin, Currency, Stamp & Sports Collectible Expo will celebrate the 30th anniversary of Professional Coin Grading Service with special exhibits, contests and discounts on PCGS crossover certification services. "Another exciting show is in the works," said Long Beach Expo President Cassi East. 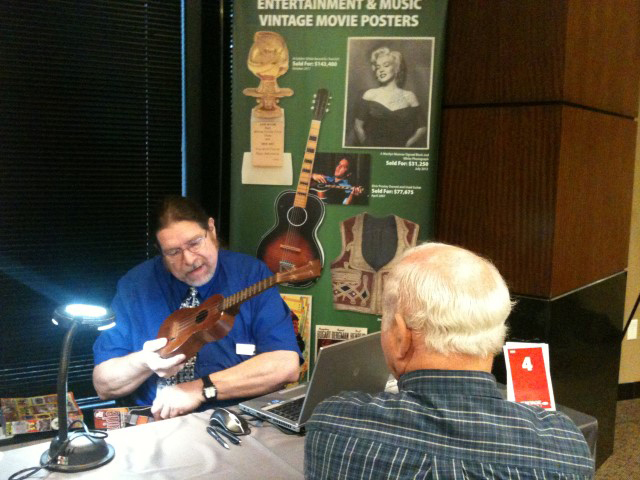 "We're encouraging the public to bring their collectibles to the show for free appraisals from Heritage Auctions. Plus, representatives of the United States Mint will be at the show all three days displaying and selling examples of their latest gold and silver coins and commemorative medals." 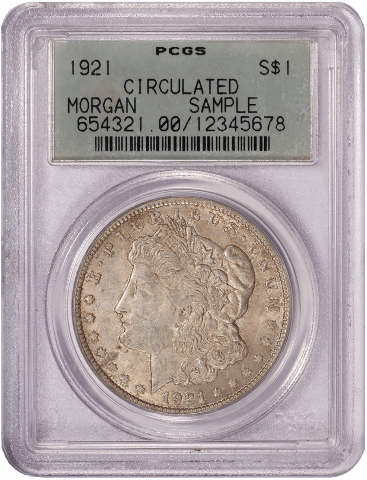 PCGS will display more than 120 different, promotional sample "slabs" issued by the company since its founding three decades ago in February 1986. The historic slabs are from the collections of Dr. Timothy Larson of Mercer Island, Washington, Robert Klein of Monroe, New York, and Robert Paul of Southern California. Visitors to the February 4 – 6, 2016 Long Beach Expo can see a special display of 30 years’ worth of PCGS sample slabs, including this one from 1990. While supplies last, PCGS will also be giving away mint condition Lincoln cents encapsulated in samples of the company's latest enhanced security holders. Each one will be presented in a specially-created commemorative Sample Slabs brochure that explains the history and features of PCGS holders. PCGS will conduct another grading competition for adults and young numismatists with the opportunity for the winner of each category to win a valuable cash prize for the adult winner and a 2015 silver American Eagle for the YN winner. To sign up for the grading contest, call PCGS Customer Service at (800) 447-8848. PCGS also will offer a special deal for crossover submissions at the show. You can submit your coins that have been previously certified by other third-party grading companies, and if the coins do not meet PCGS standards and are not crossed over, you only pay $10. Representatives of Professional Sports Authenticator (www.PSAcard.com) and PSA/DNA Authentication Services will be accepting submissions at the show. PSA/DNA also will offer on-site authentication on Friday, February 5. "There will be about a dozen club meetings and other educational seminars during the upcoming show. More than 500 collectibles dealers from around the country will be buying and selling rare coins, gold, silver, paper money, stamps, sports memorabilia, estate jewelry and other collectibles," said East.